CLEAN CARFAX!! Affordable All Wheel Drive SUV!! 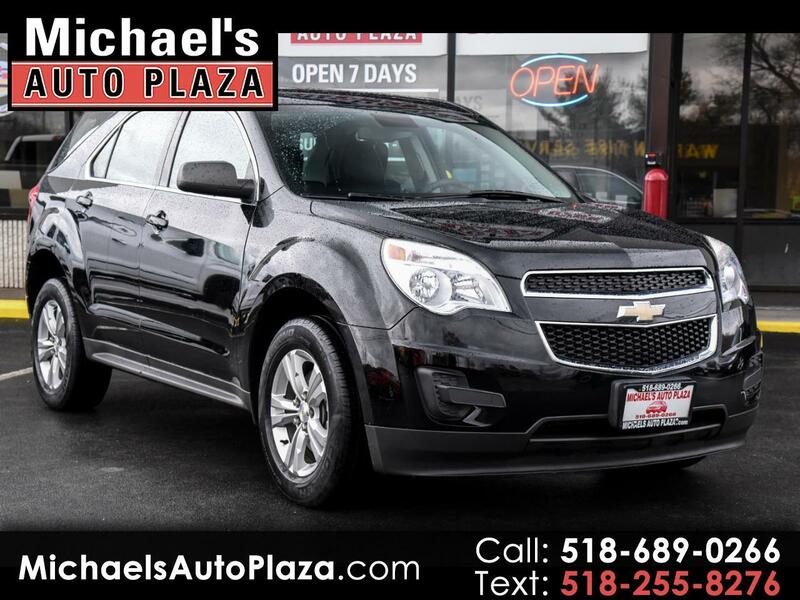 Take A Look At this 2013 Chevrolet Equinox LS AWD. Black with Gray Interior and 88K Miles. Includes CD Player, Portable Audio Connection, Traction Control, Power Steering, Alloy Wheels, Keyless Entry, Power Locks And Windows, Rear Window Defroster, Tilt Wheel, Anti Lock Brakes, Cruise Control, Power Mirrors, Steering Wheel Control, Tinted Glass and Airbags.